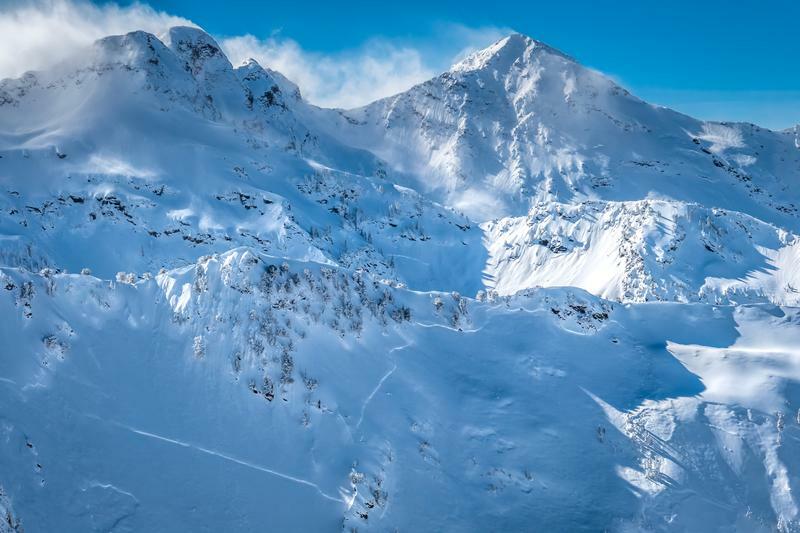 Numerous skier triggered avalanches reported in the backcountry yesterday with a number of involvements and catch and carries. 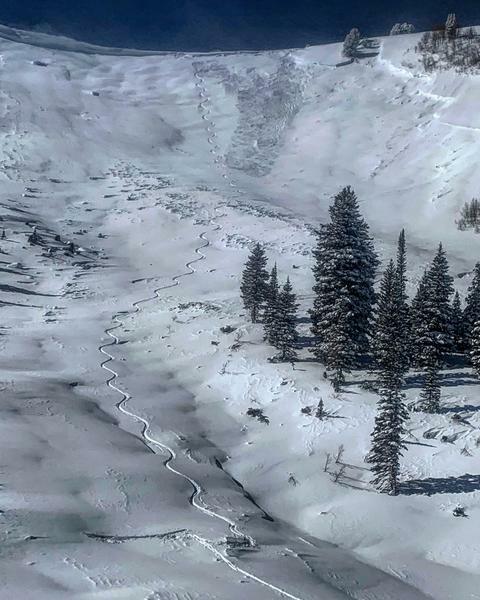 Ski area and UDOT avalanche control teams continue to trigger large avalanches (with and without explosives) in their terrain with some stepping to the ground in high northerly terrain. 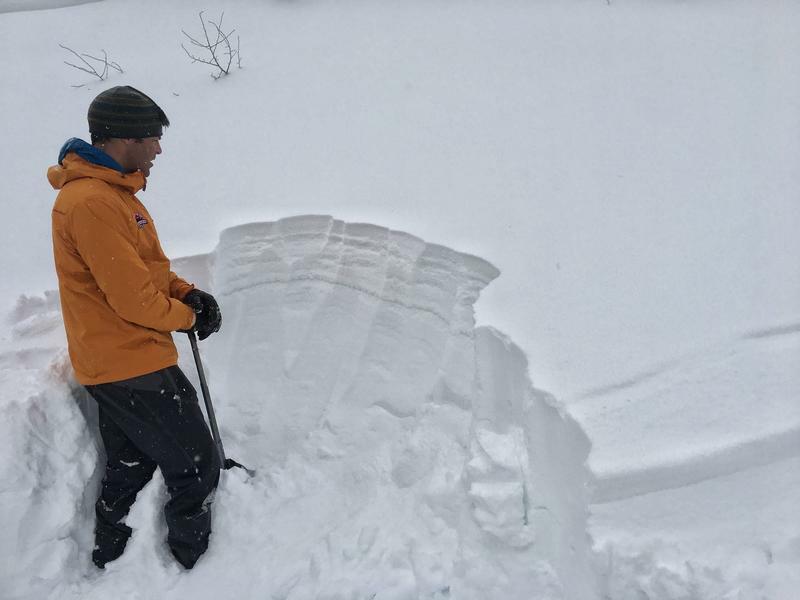 In South Monitor, Mark White intentionally triggered a new wind slab over an old avalanche to the ground. (pc1 White) You don't see that every day. Go to the reports (Observations and Avalanches) to read on these and more. Particularly appreciate the hindsight thoughts from Pioneer Ridge. We as a community have come a long way.